Federico Tedeschi returns to the podcast to discuss Plautus, Roman drama, and a little farce. The new season is here! 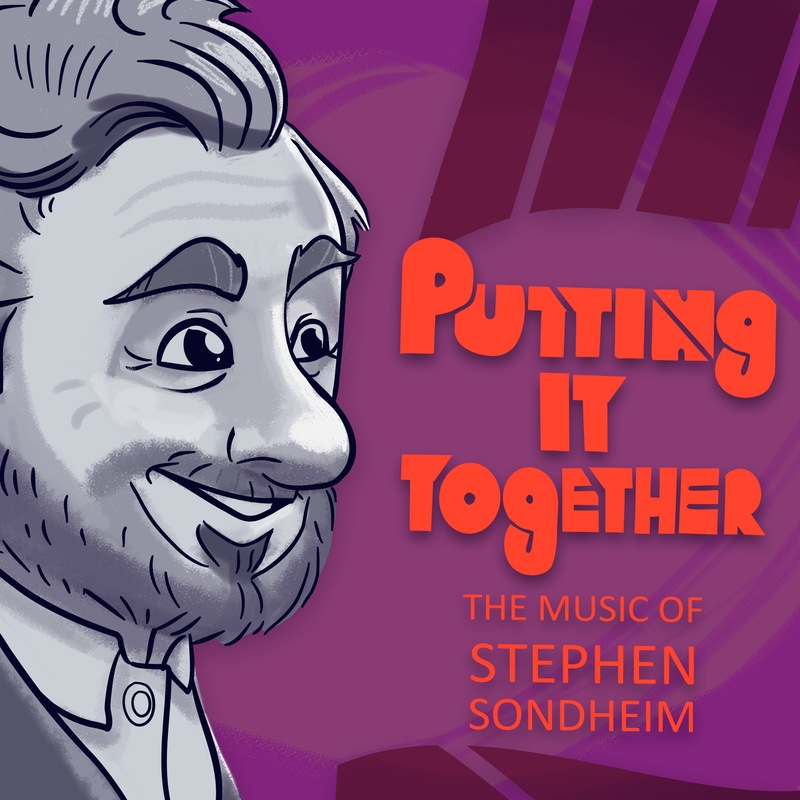 A Funny Thing Happened on the Way to the Forum is the first Broadway musical that Stephen Sondheim was (finally) able to write both lyrics and music. Comedy Tonight is the most famous song from the show. On this episode Federico and Kyle discuss whether it holds up, if it’s actually funny, and the differences between the original and the revivals. We are using three productions to frame our discussion of A Funny Thing Happened on the Way to the Forum. 1. Alberta Podcast Network – https://www.albertapodcastnetwork.com– the Network promotes and supports Alberta made podcasts, and connects their audiences with Alberta-based businesses. Check out The Mess Hall podcast here:http://messhallpodcast.podbean.com– a weekly podcast where Avery Cochrane has a chat with interesting personalities including comedians, foodies, fellow podcasters and a ton of others!